RJ Shivakanth is an Indian Actor, Anchor, RJ, Script Writer, who is working in Tamil film and television industry. He was born on 22nd June in Sriperumbudur, Kanchipuram. 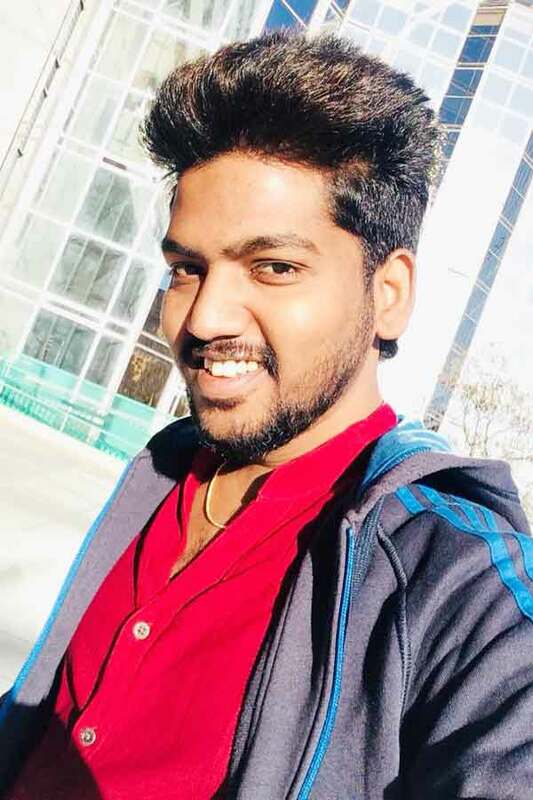 Shivakanth made his acting debut in the Tamil television serial “Kana Kanum Kalangal Kallooriyin Kathai” along with Gayathri Bhuvanesh, directed by Raja. He also acted with popular television actresses like Pavani reddy, Sameera Sherief, Sahana Sheddy, Rashmi Jayraj and Vanitha Hariharan. Shivakanth has appeared in some well known television serials such Rettai Vaal Kuruvi and Pagal Nilavu. Shivakanth currently doing the supporting role in Naam Iruvar Namakku Iruvar serial along with Raksha Holla in Vijay TV. Shivakanth as Shiva role in Pagal Nilavu serial. RJ Shivakanth as Right role in Naam Iruvar Namakku Iruvar serial. Naam Iruvar Namakku Iruvar, Pagal Nilavu, Rettai Vaal Kuruvi, Kana Kanum Kalangal Kallooriyin Kathai.